House of Marley Liberate XL Headphones leverage the Liberate design language across a larger, over-ear headphone and deliver improved bass with 50mm dynamic moving coil drivers with neodymium magnets. More comfort and a collapsible headband for easy storage inside the included carry bag. 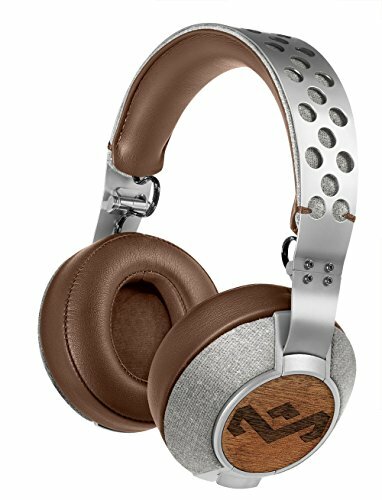 Soft ear cushions, stainless steel tactical design, and FSC certified wood make the Liberate XL Headphones stylish and comfortable.